Maximize efficiency while minimizing effort with the right forklift from Naumann/Hobbs. Whether you’re looking to improve your warehouse operations or complete short-term projects, we carry an extensive fleet of forklifts to meet your specific needs. Need help determining which is the right forklift for your business? We can help make sure your warehouse is running smoothly and safely, while saving you money. When you need a forklift, you need a quality forklift that fits your budget. That’s why we offer some of the best-built brands in the industry, like Caterpillar, Mitsubishi, and Kalmar. Check out our full list of brands we carry, as well as our available used forklifts. Speak with a member of our team today at (866) 266-2244 to find the right forklift for you. Do you need a forklift for a short-term project? 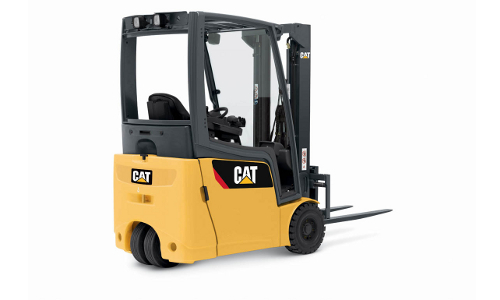 We have a variety of high-quality forklifts available to rent for a few days, weeks, or months. 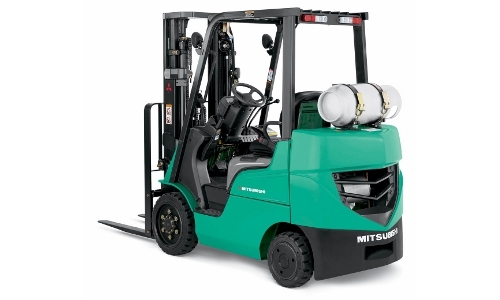 Call (866) 266-2244 to learn more about our forklift rentals. You can’t afford a minute of downtime, which is why Naumann/Hobbs provides maintenance and repairs for your forklift to keep it running smoothly and efficiently. Ensure that your forklift is in the best condition at all times with our Managed Maintenance program. Maximize the value of your forklift with regular service from Naumann/Hobbs. Visit one of our locations, or call us today at (866) 266-2244 to learn more about the forklifts we offer and the options available to you. We’ll help you find the right forklift to help your business operate more efficiently and successfully. *Brands and products vary by location.